Some celebrity conspiracy theories sound so crazy, that it’s hard to imagine how in fact they can come to someone’s mind. Do you also believe that Elvis is alive?! The British royal family also couldn’t escape these bizarre theories. Some people claim that Duchess Kate didn’t actually give birth to her children and addressed to a surrogate instead. Can you believe it? 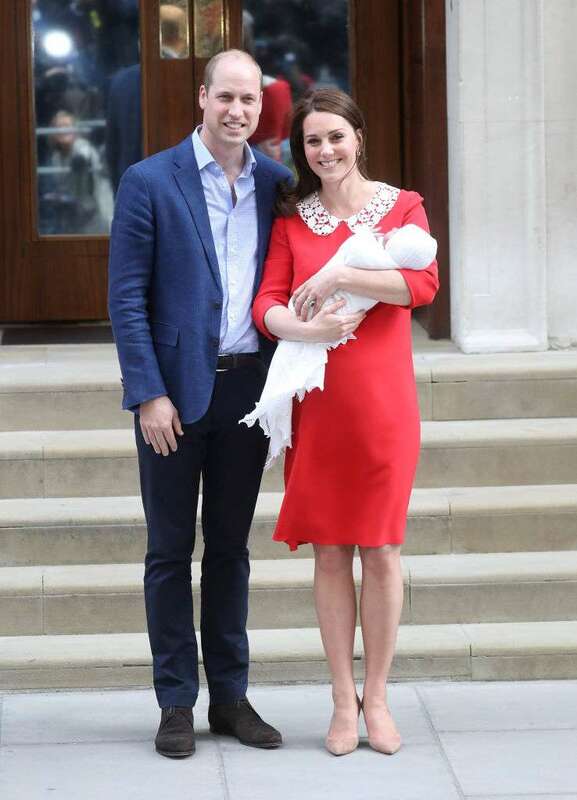 Prince William and Kate Middleton are the proud parents of three kids – George, Charlotte, and baby Louis. Kate gave birth to the youngest one in April 2018. 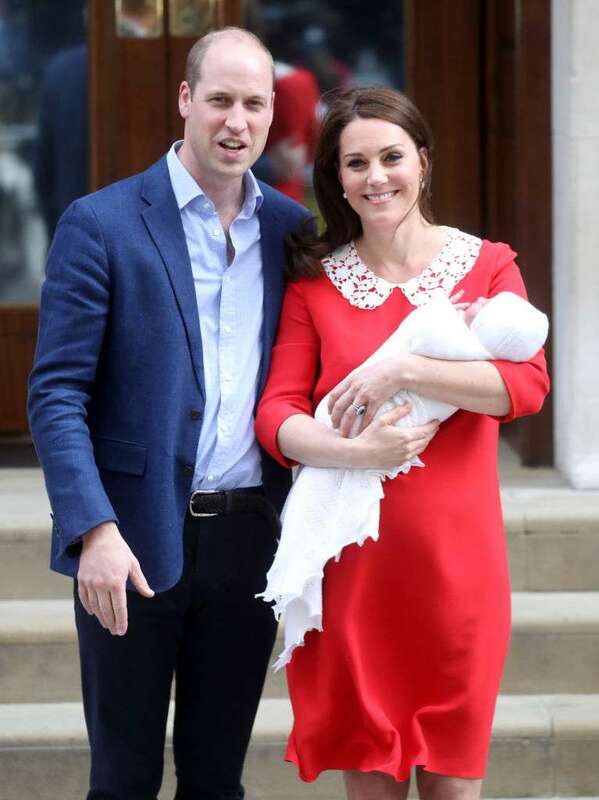 READ ALSO: Why Prince William Didn't Take Paternity Leave After Prince Louis' Birth? At that time, numerous fans couldn’t help admiring the glowing Duchess who left the hospital with baby Louis in her hands several hours after giving birth. But it appeared that Kate’s glowing look after childbirth sparkled a pretty bizarre theory about the Duchess. These conspiracy theories claim that Kate Middleton actually didn't give birth to her children, as she used to look too good after labor. 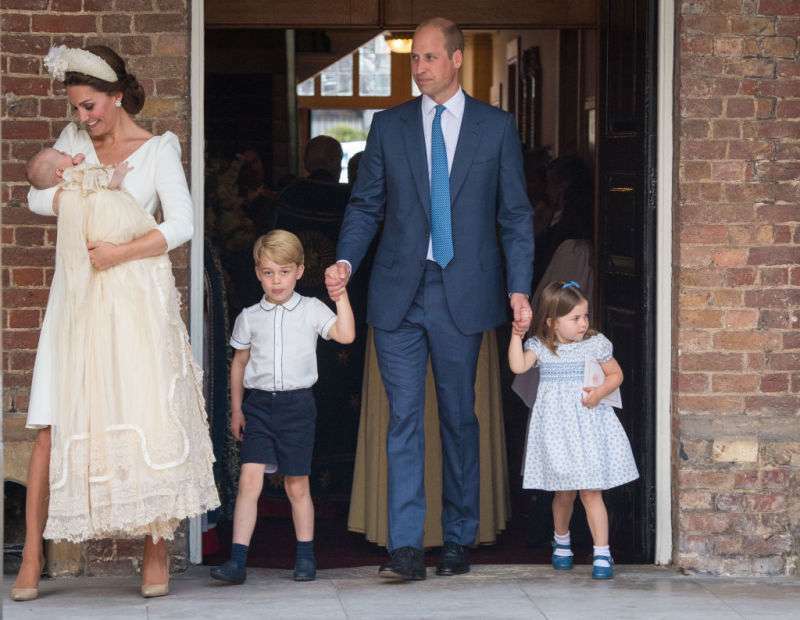 When Kate and William welcomed their second child, Charlotte, one Russian newspaper made a theory claiming that Kate actually did not give birth to the baby girl at all and addressed to a surrogate instead. It was a surrogate mother who gave birth but not her. Kate must have been wearing a fake belly showing to the people that she was pregnant. There is nothing which would help a woman, even if she gave birth with the help of best doctors, stand up five hours after giving birth. No doubt, Kate looked truly radiant and all smiles every time she left a hospital after giving birth to each of her kids. But why is it so hard to believe for some people that Katherine always looks great?! A shining smile and a great mood will make you feel and look fabulous. That’s exactly fair to say about the lovely Kate Middleton. For someone who spends so much time in the public eye as the women of the royal family, it’s extremely important to express yourself best. And we all should follow their example too.